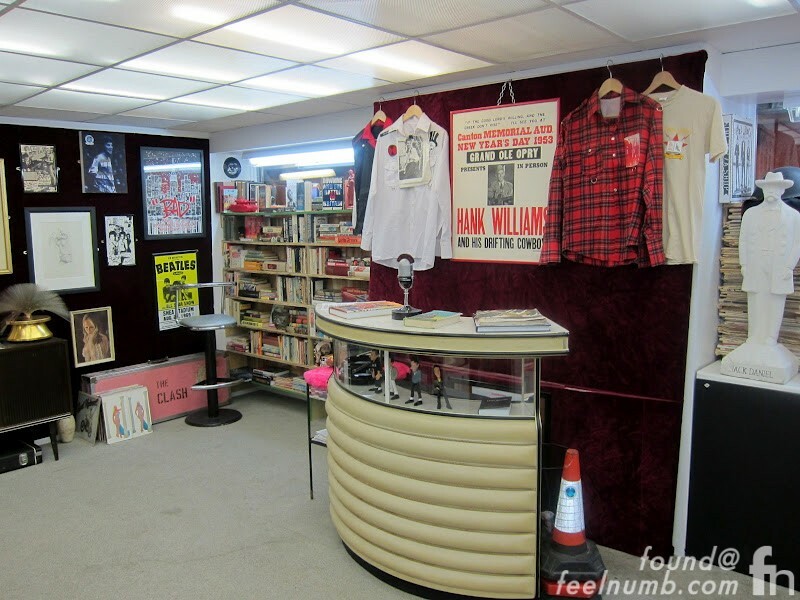 Beginning in 2009, Mick Jones of The Clash displayed his collection of personal memorabilia in the form of a pop-up Rock & Roll Public Library. The library popped up in 2012 at the Subway Gallery, in the Joe Strummer Subway located in the underpass below Paddington Green police station with hopes that it would eventually turn into a permanent attraction. 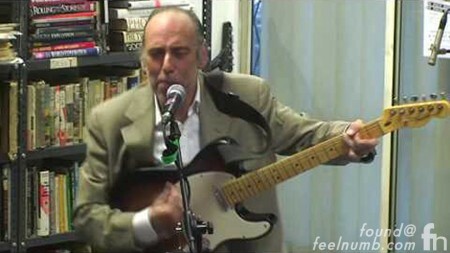 Jones had performed a few classic Clash songs in an impromptu performance at the library a few years earlier on August 22, 2009. The cool thing is that Jones chose to play these songs after years of not playing any songs by his former band The Clash. The last time he played Clash songs live was the infamous US Festival on May 28, 1983. Check out the “Train In Vain” performance that final night.